Dental fillings, crowns, bridges and more. Composite fillings are similar in color and texture to natural teeth. The fillings are less noticeable and much more attractive than amalgam, or “silver,” fillings. Composite fillings bond to natural tooth structure allowing for more conservative preparations, thus maintaining more of the natural tooth. Made of specialized composite material, these types of fillings can be customized to tooth shape and color. 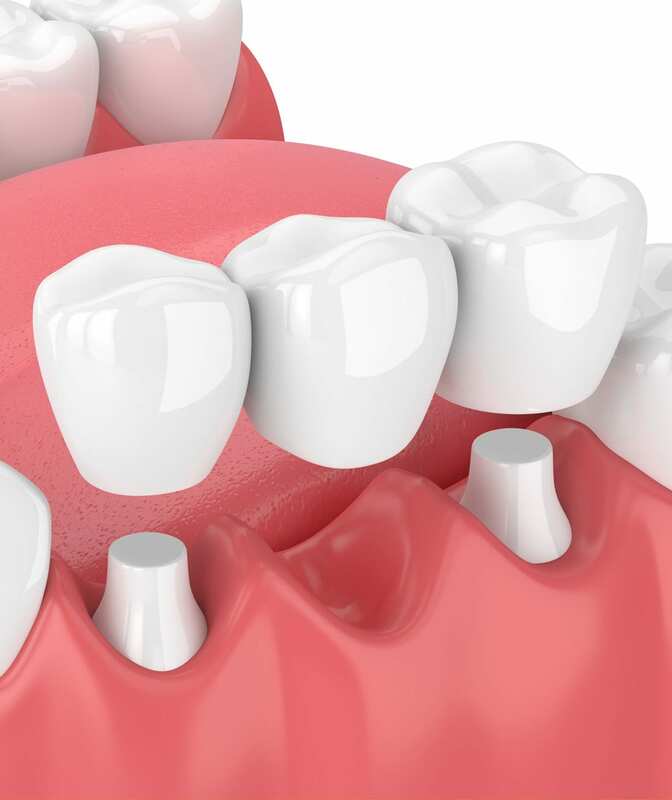 Since they bond to the tooth, composite fillings restore most of the original strength of the tooth, and can be placed in any area of the mouth. Root canal therapy is a reliable way for dentists to help you maintain a healthy smile over many years. 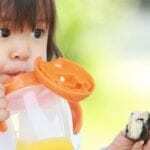 Over one or two office visits, this procedure can save a tooth from being lost prematurely. 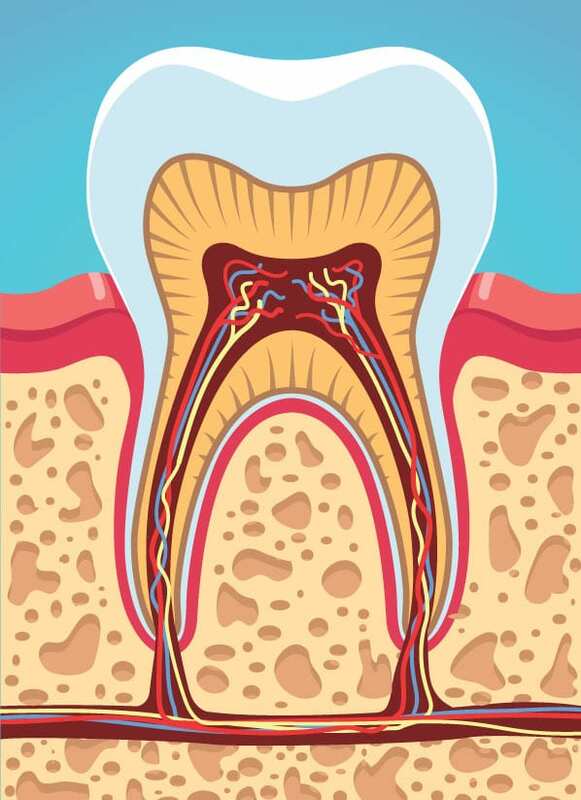 A root canal is necessary when a tooth’s root is damaged by decay or a traumatic injury. If it remains untreated, the tooth can eventually abscess and result in an infection that can spread to other areas. The overall purpose of a root canal is to save the damaged tooth. This is done by removing the infected pulp, treating any remaining infection, and filling the empty root canals with special medicated dental materials. Once a root canal has been completed it is necessary to protect the tooth by placing a crown to prevent fracture or further deterioration. 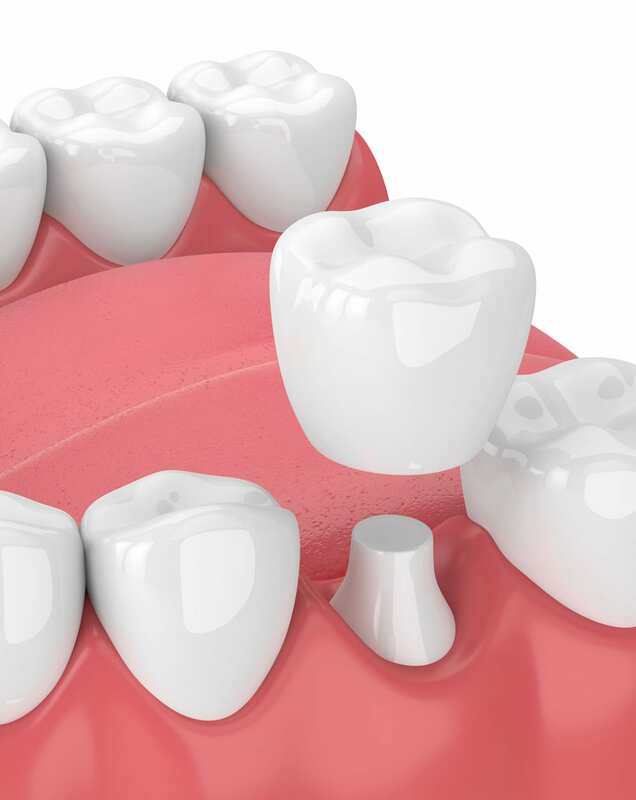 Crowns are typically used on teeth that are broken, have large cavities, or fillings that are so large that the remaining tooth structure is at risk of fracturing. They cover the surface of the tooth and protect teeth from breaking and often improve the alignment of the teeth. They fit closely over the teeth, making them feel very natural. It is often difficult to tell the difference between a natural tooth and a tooth that has a crown. Crowns generally support damaged teeth and fix functional chewing problems. Crowns are constructed from materials such as high-grade porcelain, gold, or porcelain bonded to gold. Fitting a crown requires two visits to Murray Scholls Family Dental. Initially, Dr. Walker will get rid of any decay, shape the tooth as needed, and then fit the tooth with a temporary crown. On the subsequent visit, Dr. Walker will remove the temporary crown, clean the natural tooth structure and place the permanent crown. The permanent crown will be cemented into place, resulting in a new beautiful looking and natural feeling tooth. A dental bridge is a way of replacing a missing tooth or teeth. The adjacent teeth are prepared for crowns. An impression of these teeth is made and sent to a dental laboratory for the bridge to be fabricated. The missing tooth/teeth is attached to and supported by adjacent teeth. Fixed bridges are made of porcelain fused to metal (PFM) or ceramics, which closely resemble natural teeth. Since bridges can’t be taken out of your mouth, they require a commitment to daily dental hygiene habits but will last for many years. The process of getting a bridge takes two visits to complete. On the first visit, teeth are prepared and Dr. Walker takes an impression of the teeth. A temporary bridge will be made and placed for the two weeks. During this time, the permanent bridge will be fabricated in a professional dental laboratory. At the second visit, the temporary bridge will be removed and the permanent bridge will be cemented into place. Dr. Walker will then advise you on how to best take care of your teeth with the dental bridge. Flossing and brushing twice a day is required to protect your bridge and smile! Dental implants are wonderful alternatives to dentures as well as an ideal way to replace individual missing teeth. 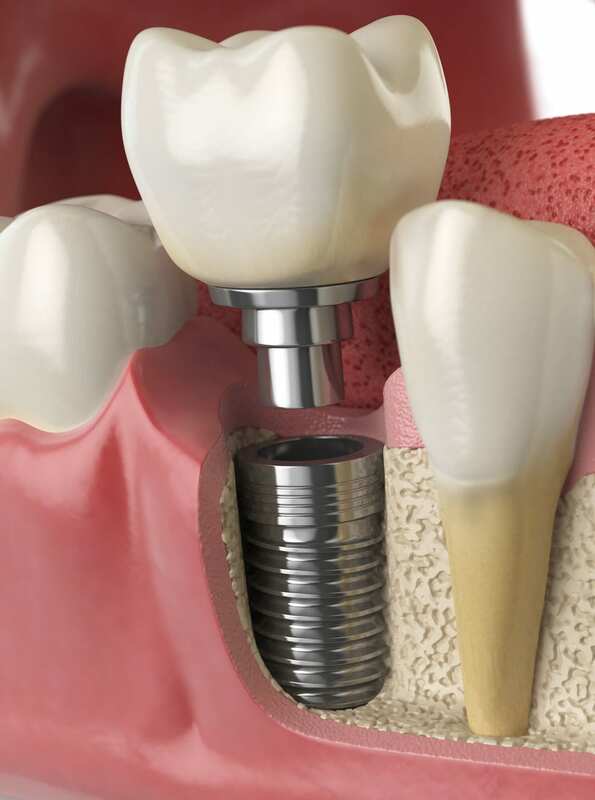 Dental implants are fixtures of titanium, which are surgically placed into your jaw bone. The implant acts as an anchor for a crown or denture to fit over. When a crown is placed on an implant, most people can’t even tell it is an implant because it is so natural in both looks and function. After a periodontist or oral surgeon places one or more implants into a patient’s jaw, Dr. Walker attaches porcelain teeth to the implants. While dentures and removable partials are usually loose and unstable, implants provide you with dental replacements that are natural looking and very functional. Implant supported restorations allow for the dentition to be restored that is both highly esthetic and natural in function. Another advantage of an implant-supported restoration is that it does not require the adjacent, healthy natural teeth to be used in restoring missing teeth. Best of all, they may last a lifetime if properly maintained. The implant acts much like a natural tooth and patients are very happy with the results. Dr. Walker may determine with you that one of your teeth needs to be extracted, which can occur for a variety of reasons. Some teeth are extracted because they are poorly positioned in the mouth (such as impacted teeth), in preparation for orthodontic treatment, or a tooth may be fractured beyond repair. A tooth may also be severely decayed or have advanced periodontal disease requiring extraction. The removal of a single tooth can lead to problems involving your other teeth shifting, your ability to chew, and eventual problems with your jaw joint. To avoid these complications, Dr. Walker will discuss alternatives to extractions as well as replacement of the extracted tooth. During a tooth extraction, Dr. Walker will need to numb your tooth, jawbone and surrounding gums with a local anesthetic. During the extraction process, there will be a sensation of pressure but no pain. 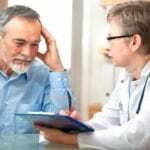 Detailed post-operative instructions will be given after the appointment along with any necessary medications for discomfort and infection. Periodontal disease progressively destroys the gums and jaw bone which support your natural teeth. Periodontal disease by bacteria is often found in dental plaque, the yellowish film that sticks to your teeth along your gum line. Bacteria found in plaque irritate your gums, which may cause them to turn red, swell and bleed easily. Prolonged irritation causes the gums to separate from the teeth, leading to the formation of “pockets”. Bacteria are established in these deeper pockets, becoming increasingly difficult to remove and allowing the disease process to progress. As periodontal disease progresses, gum tissue and bone that hold teeth in place deteriorate, which can lead to tooth loss if left untreated. 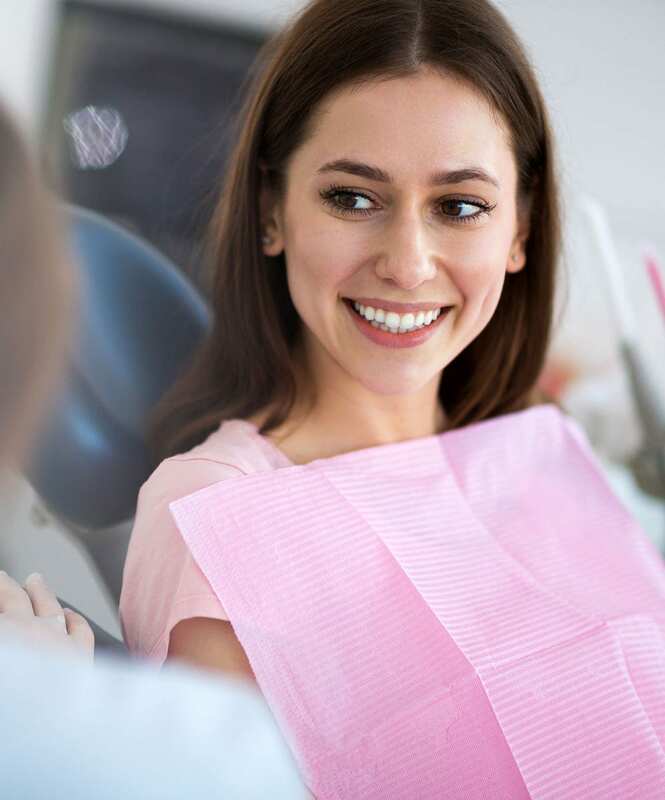 Periodontal disease is best prevented by thorough daily brushing and flossing of your teeth, along with regular routine visits to see the hygienist.